“I've known Iris Ethington for 6 years and worked exclusively with her and HIPP Professional Search for the last year. Iris is recognized by her customers, clients and peers alike as the best and one of the most respected professionals in the staffing business. As an HR Manager of a fast paced aerospace machine shop, I often task her with filling some extremely difficult positions in short time lines but with her knowledge of staffing, extensive networking ability, numerous contacts in the staffing world, wonderful personality, limitless energy and love for staffing she has always delivered top quality candidates in a timely manner. I absolutely and highly recommend Iris and HIPP Professional Search for all your staffing needs." 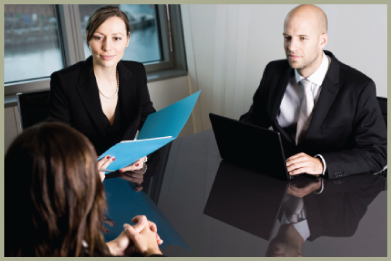 At HIPP Professional Search, we’ve been matching great candidates with great opportunities for over 25 years. Whether you are a client looking to fill permanent or temporary positions, or a candidate in search of employment, HIPP can help.